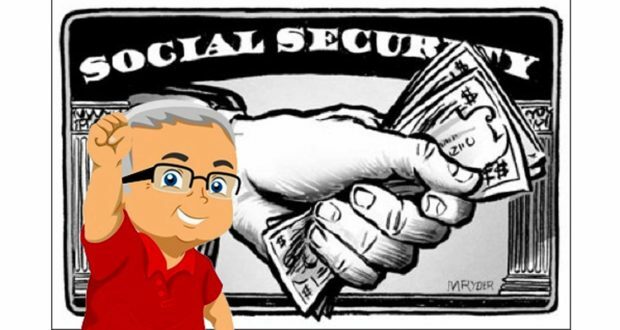 If you’re middle-aged, you’ve probably read dozens of articles explaining the advantages and disadvantages of claiming SS at the earliest possible age (for a reduced monthly amount), as opposed to waiting until your full retirement age, which is dependant on the year you were born. As a late-stage baby boomer, my full retirement age is 70, so I had my SS statement which explained how much I would collect at age 62 compared to age 70…I did the math…and according to my calculations, I would have to live until 111 to make waiting until age 70 financially worthwhile. Or instead of celebrating, should I be mourning, and thinking about finally paying that money for my Neptune Society service, and paying off some bills, so my wife’s not stuck with them when I kick the bucket?